Council meetings are held on the 2nd Tuesday of each month. Work sessions begin at 6pm. Council meeting begins at 7pm. 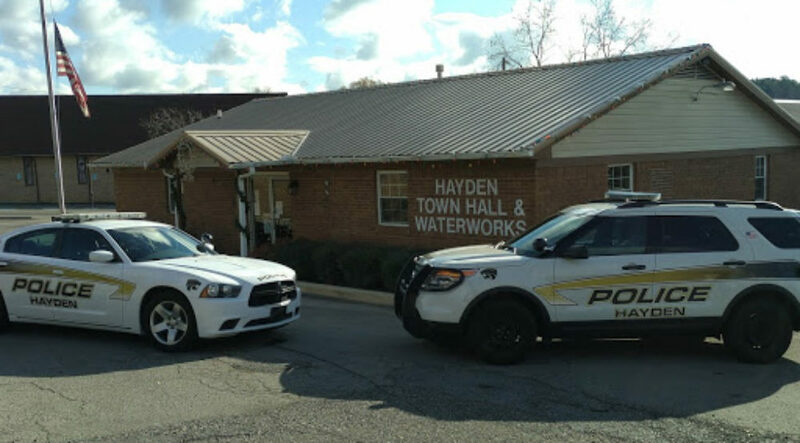 Both meetings are held at the Hayden Community Center located at 629 County Road 7. All meetings and work sessions are open to the public.